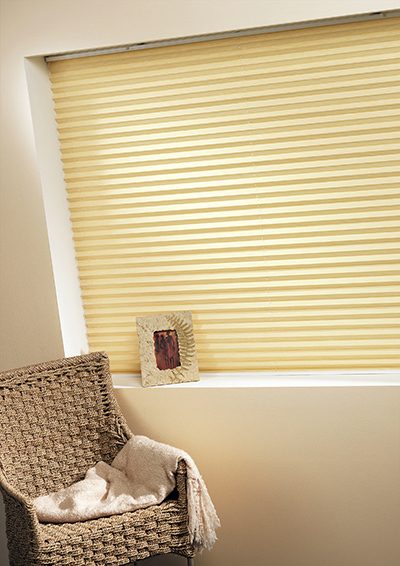 These are made from fabric similar to roller blind fabric which is permanently pleated to keep its shape. 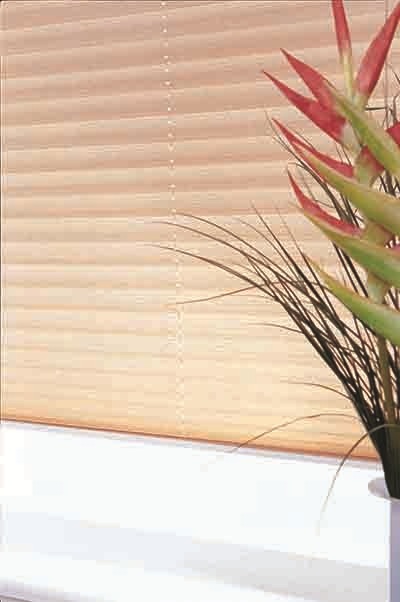 They are most commonly fitted in sunrooms and conservatories where they can operate as free hanging i.e. 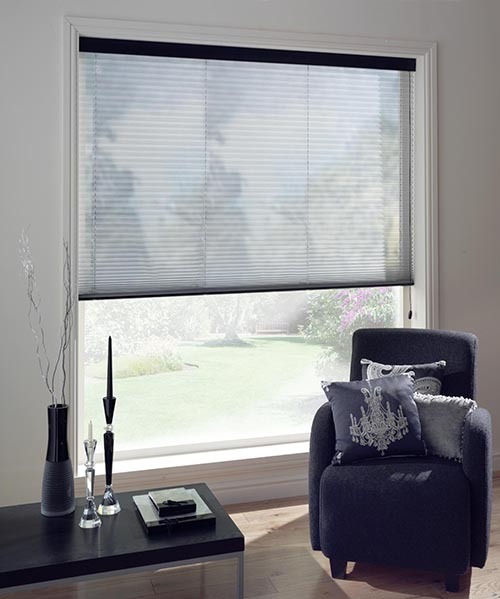 raised and lowered by cord control or fitted to glazed roofs where they can be made to fit different shapes and operated by a specially designed pole, or by electric motor.